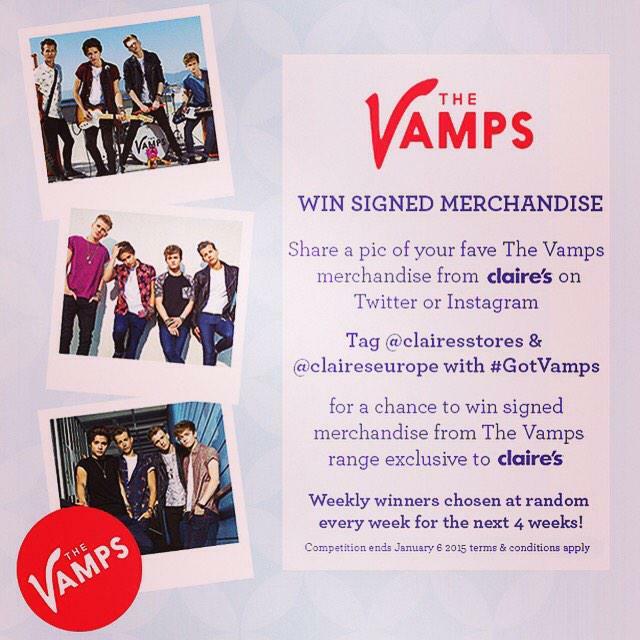 Enter Claire’s #GotVamps Competition For Signed Merch Now — Details Here! Yeah, you read it right! 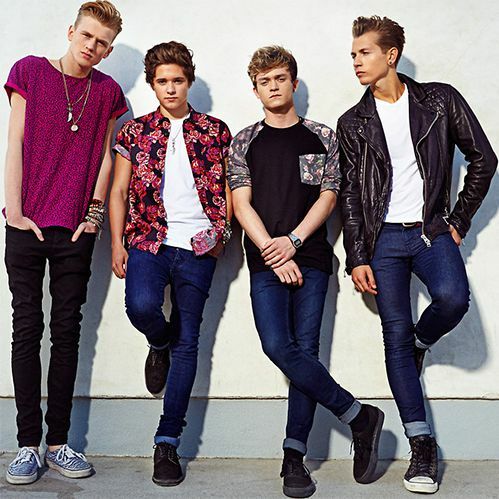 You can easily win a chance to get some awesome signed merchandise by The Vamps from Claire’s! For the next few weeks, there will be winners chosen at random and all you need to do is share your fave Vamps merch from Claire’s! Check out all the details you need to know below! You Can Win A Chance To See Charli XCX In Concert In NYC! Hey, Charli XCX fans! This is you last chance to enter the sweepstakes from Urban Outfitters to win tickets to a show and a shopping spree with Charli XCX in New York City. It ends tomorrow, December 6th, so grab the UO app quickly to enter! Last Chance To Win Tickets To Their DVD Screening In London! — Sign Up! This is your last chance for UK Vamps fans to win tickets to The Vamps’ DVD screening in London this Sunday, December 7th! If you want a shot, make sure you sign up by clicking here! 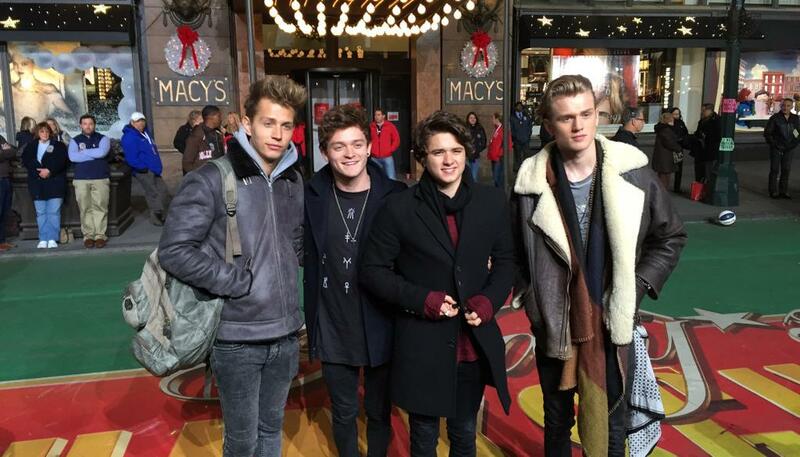 Your School Can Win A Performance From The Vamps — Details Here! Listen up, everyone! The Vamps have partnered with DoSomething.org and Aeropostale for the Teen For Jeans Campaign! Wanna know the best part? You can win a performance at your school from the British cuties themselves! How exciting is that? Click here to read more about the cause and and more details on how to win! Eden Xo Kicks Off Online Dance Video Contest — Details Here! Today, pop sensation Eden xo kicks off her online dance competition: Are You Too Cool To Dance? 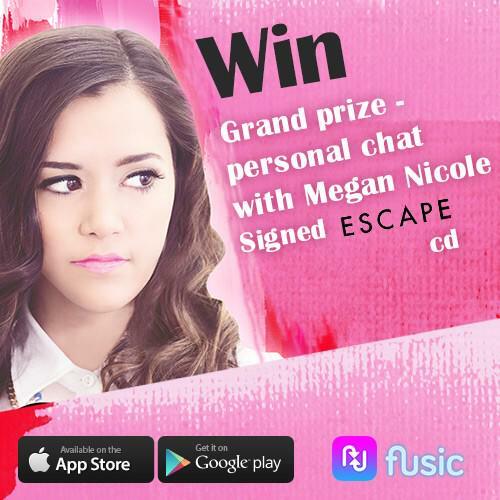 From today until December 31, 2014, fans can submit short dance videos to www.toocooltodance.com for a chance to win a series of prizes, with a grand prize of winning a trip to LA to appear in Eden’s new music video, a tour of Capitol Studios and $250 of Pür Minerals cosmetic products. Click here for a special message from Eden xo. Eden xo’s infectious single “Too Cool To Dance” has seen over 60 adds in the last three weeks by Top 40 stations across the country, including Sirius XM Hits 1, WKTU/NYC, KIIS/LA, B96 & WKSC/Chicago, KMVQ/SF, KKHH/Houston, WIHT/DC, Q102/Philadelphia, WODS/Boston, KHTS/San Diego, WBLI/Long Island, WNKS/Charlotte, Radio Disney, and more. The song was also featured on Now 52, and was pegged as one of “Tomorrow’s Hits” by Billboard. It also has garnered over 100k plays on Spotify. Click here to watch the music video for the song! Born Jessica Eden Malakouti, Eden xo was last seen as the much buzzed about independent artist and electro-pop’s “next big thing”, Jessie and the Toy Boys, opening for Britney Spears and Nikki Minaj on the Femme Fatale Tour. Since releasing her new single in June, “Too Cool To Dance” has reached #1 on Hype Machine’s “Most Popular Songs on Twitter” chart and it has since been featured on the likes of Just Jared, Blackbook, Idolator, Glamour, PopCrush and more. It was also included in Paper Magazine’s “10 Underdog Summer Jams You Should Have On Repeat,” Nasty Gal’s “Top Ten Things We Loved This Week,” and has been licensed to the TODAY show, as well as was chosen as the theme song for So You Think You Can Dance’s YouTube campaign for Nigel Lythgoe’s National Dance Day. To stay up to date with everything Eden xo, follow her on Facebook, Twitter, and Instagram. Just “Let It Go” & Sing Your Heart Out To Win A Trip To LA — Details Here! 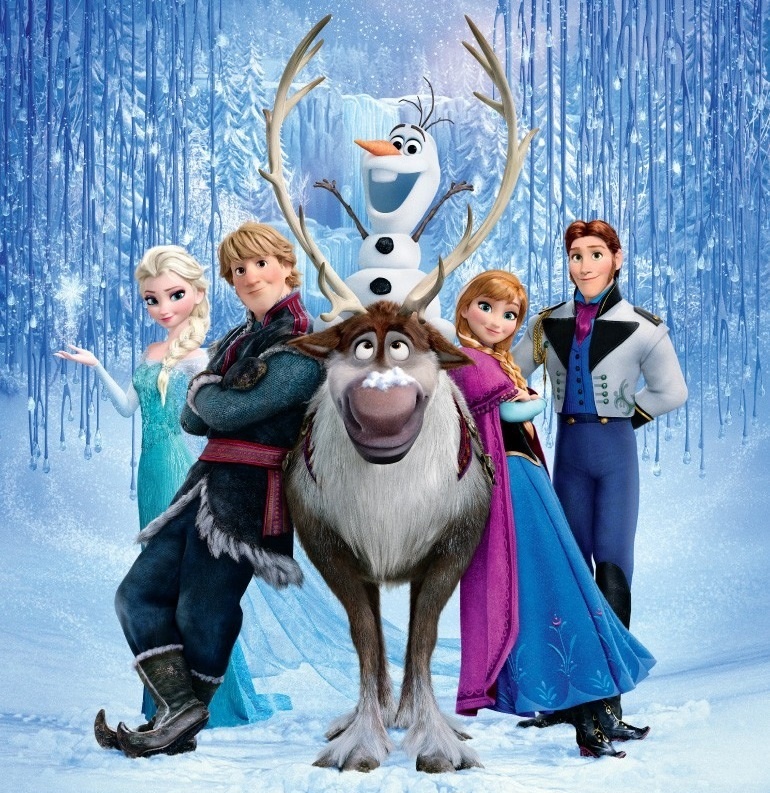 We’re sure that any Frozen fan is bound to warm-up their singing voices to take part in a new contest. Kohl’s, partnering with Disney, wants you to sing your beautiful hearts out to the hit single, “Let It Go” for a chance to win. 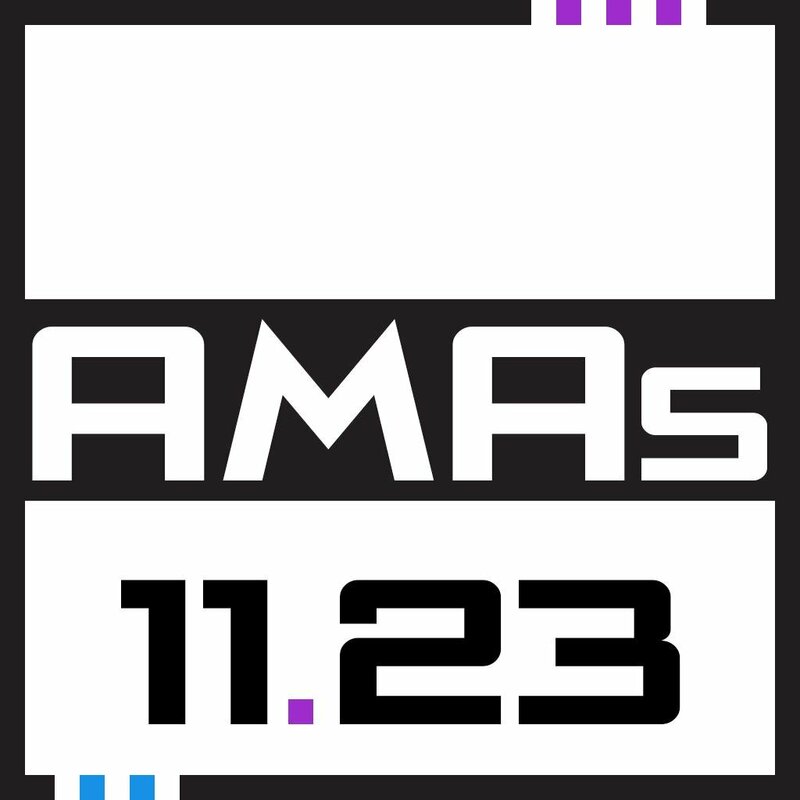 All you need to do is record yourself singing the song and submit it for an opportunity to win a 5 day, 4 night trip to LA, where finalists in 10 videos, will film a new Kohl’s commercial that will be presented during the American Music Awards. For more information and entry, please click HERE. Good luck to all entries! 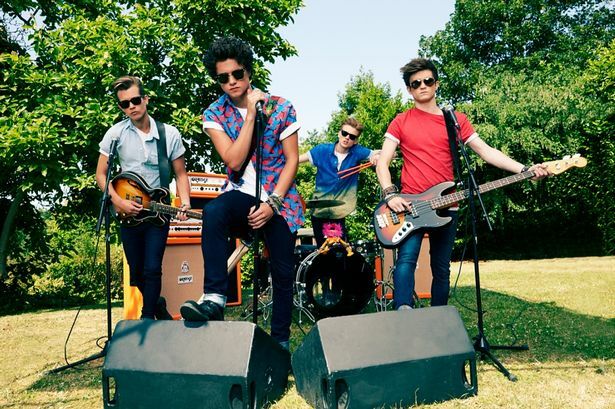 Would You Like To Star In The Vamps New Acoustic Music Video?? Details Here! Vamps fan freak-out in 3, 2, 1, Go! 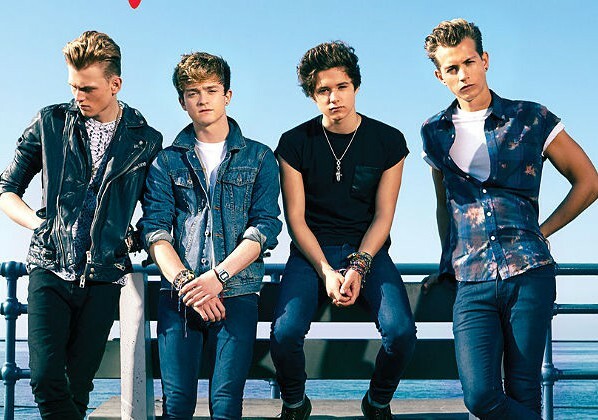 So, what would you do to get a chance at starring in The Vamps new acoustic music video? Most likely anything, right? Well, the guys are making it pretty simple for you to have a chance. Make sure you grab that Starmaker app, “Somebody To You” and get ready to sing your way into a music video! Good luck to everybody!